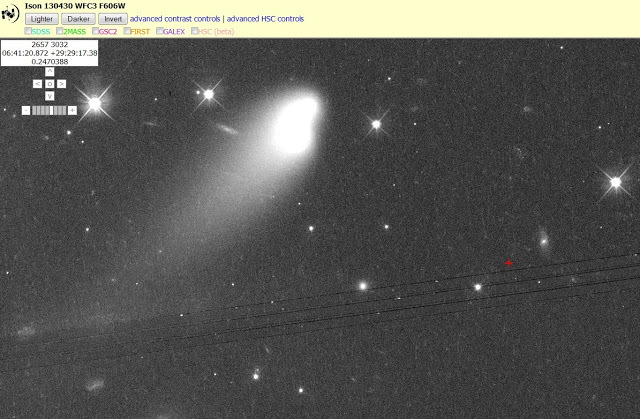 Check out this Comet ISON interactive model – This is REALLY Cool! Comet ISON interactive model visualizes comet’s current position, trajectory, and important moments as Comet ISON hurtles toward its encounter with the sun. Michal Sadlon of Inove Virtual Environments dropped a note to EarthSky earlier today (November 5, 2013) with word of their Comet ISON interactive model. 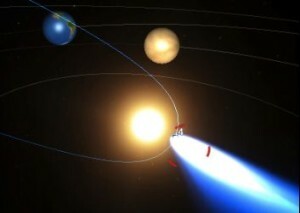 The model visualizes the comet’s current position, assumed trajectory, and many important moments as Comet ISON hurtles toward its November 28, 2013 perihelion – or closest approach – to the sun. The model also contains interesting features – such as movement in time or realistic mode. Don’t just watch it! Click around on it – play with it – to get the full effect. Thank you, Michal Sadlon and Inove! Deborah Byrd is Founder and President of EarthSky, which she created in 1991. EarthSky is a digital publisher that brings science and nature to millions of people around the world. Byrd also produced the EarthSky radio series from 1991 to 2013. She has won a galaxy of awards from the broadcasting and science communities, including having an asteroid named 3505 Byrd in her honor. 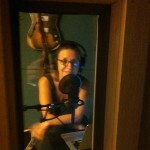 Besides blogging, Byrd is Editor-in-Chief of EarthSky.org: Science News, Great Photos, Sky Alerts. She is executive producer of a video series in Spanish – interviews with scientists – that airs on Univision. A science communicator and educator for 37 years, Byrd believes in science as a force for good in the world and as a vital tool for the 21st century. Astrophysics, the night sky and imagining space travel remain among her most enduring lifelong passions. NextChild Dies After 21 Vaccinations in 5 Months – PLEASE READ!